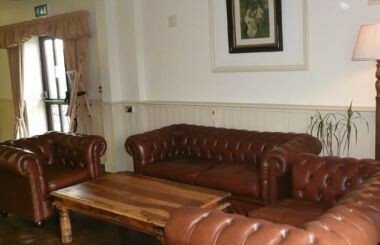 Clock Barn Hall is ideally located just outside of Godalming, Surrey. 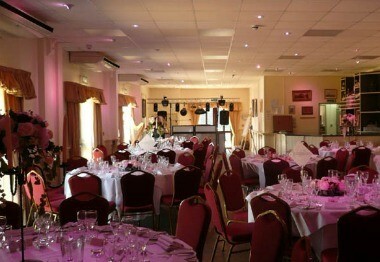 Clock Barn Hall management can help with part or all of your corporate events, weddings, parties or any other event. 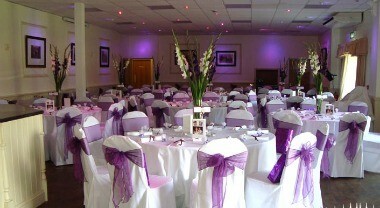 Our Civil Ceremony Hall can seat up to 95 guests. 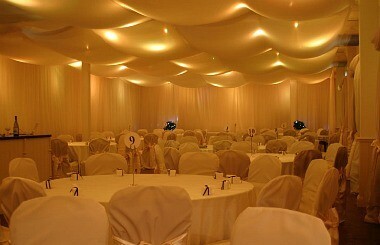 The reception hall can seat 90-100 people comfortably for weddings and functions. 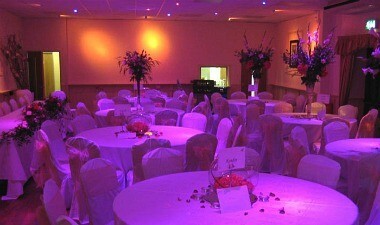 For larger events - we can now seat up to 160 guests with our new extended area.